Lost a good friend this week. Big Bob Roosa passed away last Saturday. Way to early to leave. Bob was my mentor when i started racing 20 years ago. 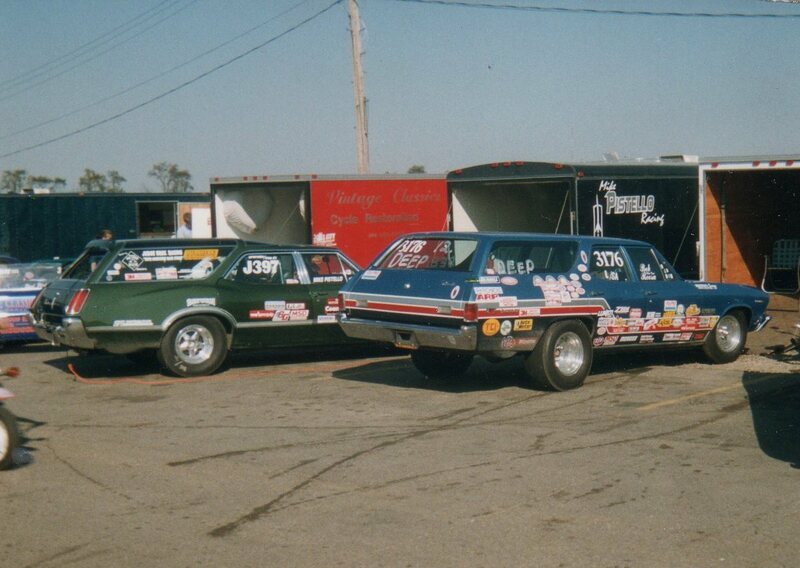 We had alot in common including both racing station wagons. Where gonna miss you Bob!